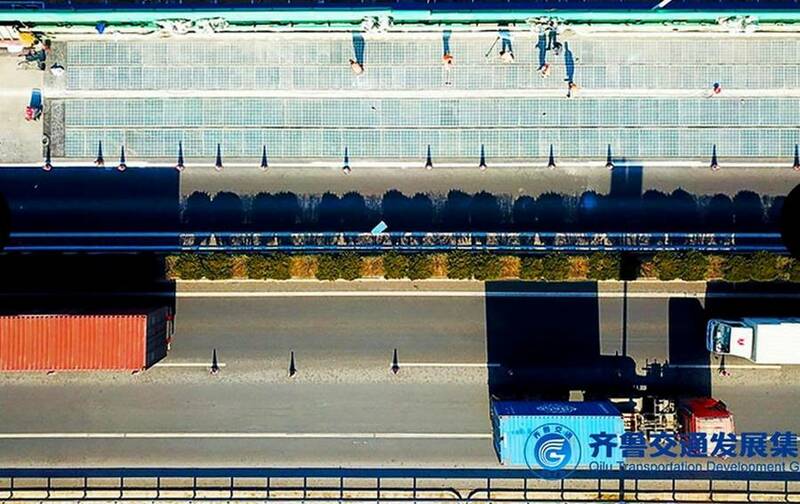 Solar panels mounted across 5,875 square meters, covering three lanes in China’s new solar road, now open for traffic. This 1 kilometer of Chinese highway can generate one million kilowatt-hours of solar power every year. 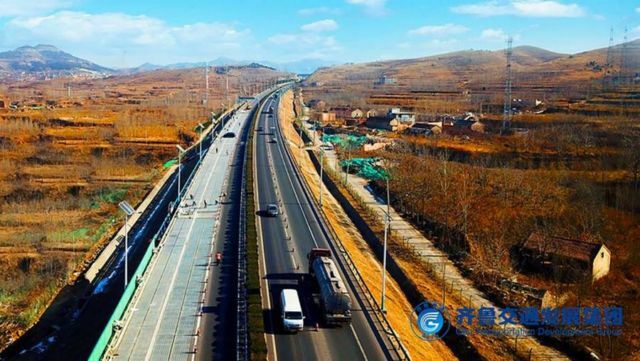 Shandong Provincial Highway Testing Center conducted quality inspection on engineering entities, appearance inspection and examination of internal data of the project. 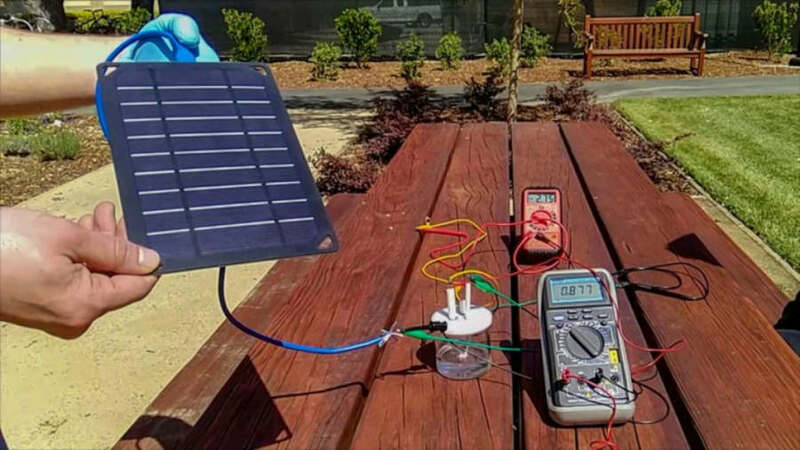 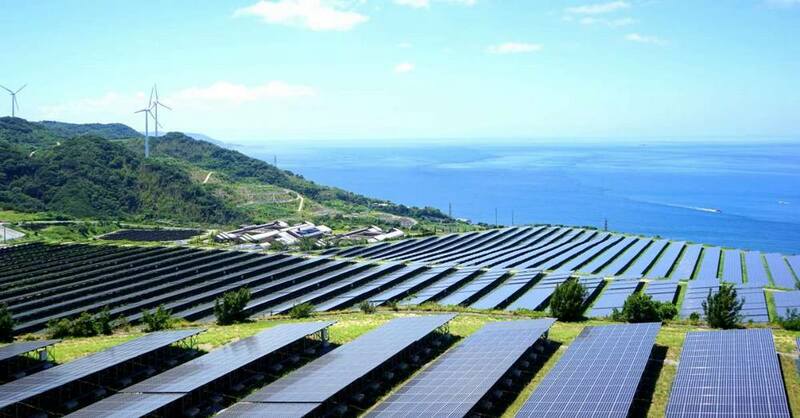 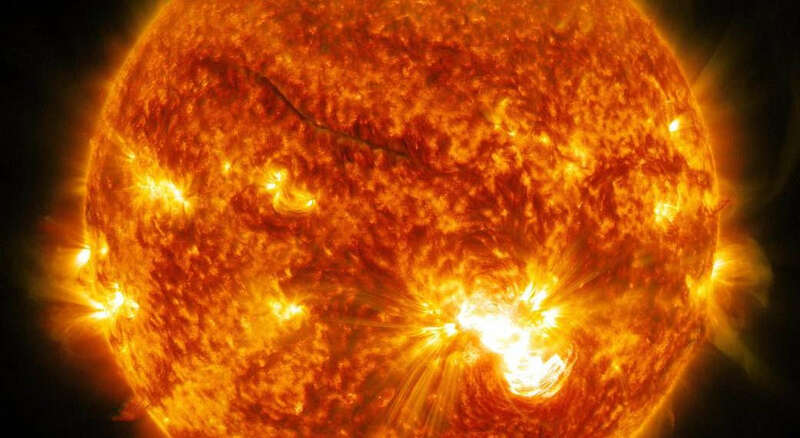 The industrialization of photovoltaic pavement will lead to a new revolution in photovoltaic power generation, transportation and automobile industries, breaking through energy supply restrictions and unmanned technologies.